I have been reading this really wonderful book. A book I will get to tell you more about in a little bit. The name of that book… Finding God at the Kitchen Sink: Search for Glory in the Everyday Grime. 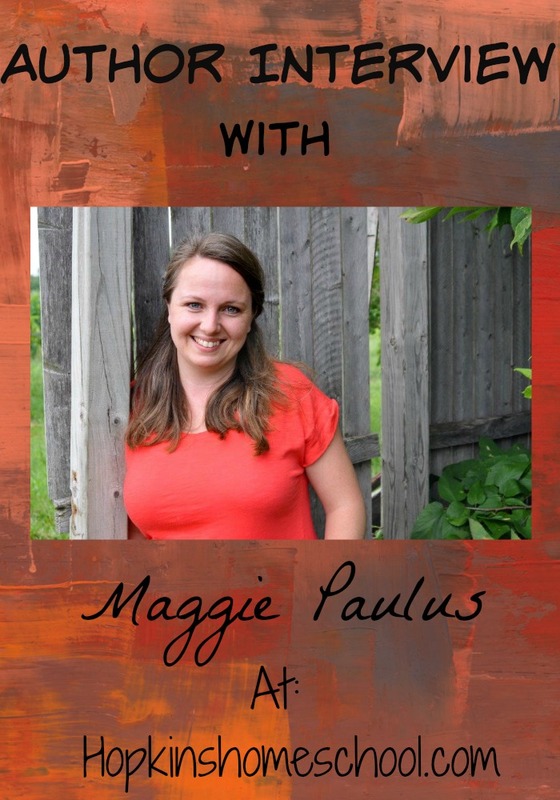 The author of this book is Maggie Paulus and she has agreed to answer some questions for us. Question: What inspired you to write Finding God at the Kitchen Sink: Search for Glory in the Everyday Grime? Maggie: I have this friend who believed in me and wanted to see me write a book. She recognized in me a God-given gift and she planted that dream in my heart– that I could take some of my reflections on life and God and publish them so that perhaps God would take farther out into the world and heal some hearts and draw some folks closer to Him. Q: Maggie, you tell a lot of stories through your camera. How did you become interested in photography? M: When I was about fourteen, my uncle gave me my first camera. It was just a cheap little thing from Wal-mart, I’m sure, but I vividly remember walking out into the yard with it and looking for some beauty to capture. I took pictures of weeds in my yard, my kitty, my dirt road, and the sky. I’ve been on a beauty-hunt ever since. Q: Finding God in the Kitchen Sink intertwines short reflections from your daily life with pictures. How did you choose these particular reflections and pictures to share in the book? M: I had been writing on a blog (and posting pictures throughout) for about five years. When Moody Publishers approached me about writing a book, I knew I wanted to write something along the lines of a devotional. My friend at Moody encouraged me to go back through my blog and see if I could recognize a common theme throughout my writings. 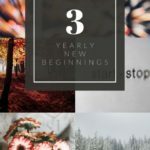 So, I sat there on my couch several days in a row, while my kids took a rest time, and I just prayed and asked God to show me what He had been teaching me the last five years. I found about five different themes. Then I asked Him to help me sort through all the blogs posts and pick out enough for a devotional book. It was hard and intimidating at first. I kept thinking, “What if I don’t pick the right ones!” But, I kept trusting that God would give me clarity and direction. I had to remind myself that He had already given me words, I just needed to co-labor with Him to bring together something good and helpful to the world. It was a good exercise in leaning into Him. Q. What do you think are some of the biggest struggles that women in all seasons of life face on a daily basis? M. When I look inside my own heart and consider the struggles that my friends in all the different seasons of life have shared with me, I think a common thread is fear. Fear of failing. Of not measuring up. Fear of loss. Fear of the unknown. The whole fear thing has been the cause of the greatest turmoil in my life and something I’ve written about a lot. God has done a great deal of healing in this area, but learning to put my trust in Him is a daily prayer of mine. Q. You have three young children and a lot of your reflections involve them. How has God used them to stretch your faith? So, in those ways, my kids stretch my faith and I realize that I’m here on a journey with them. I may not know all the answers (does anyone?) but we get to try to figure out some things together. I’ve also found that my kids grow my faith. Jesus points to little children and tells us to imitate their faith. Now, He doesn’t say to imitate their knowledge, because they obviously don’t know a whole lot yet, but when it comes to believing in Him and in His Kingdom, Jesus points out that little children have what it takes. In those ways, I want to be like my kids. Just simply believing in His existence. And that He is good. Q. 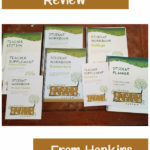 Your writing is reminiscent of Ann Voskamp and her book, One Thousand Gifts. How can we find gifts in our daily living? M. Ann Voskamp has been one of the most impactful writers on my life. Some days I really struggle for joy. I’ve got a good life, but even a good life is hard sometimes. Pain and suffering in the world really weigh on me. In those moments, I start thanking God for what I see right in front of me. This cup of coffee, that blue-eyed kid, that patch of sunlight in the yard. Freedom. This saying “thanks” to my Maker helps to restore my joy. Q. What encouragement do you have for a young mom who is deep in the trenches of childrearing and just plain tired? These things have really helped me have joy and feel alive, even when I’m not getting the amount of rest that I want to get. Q. Do you have any favorite authors? Did they inspire you to write at all? M. Two people come to my mind immediately. Ann Voskamp and C.S. Lewis. 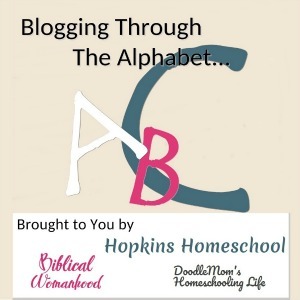 Ann Voskamp is another momma who just started out blogging and has now written several books. I’ve followed her blog daily for many years now and she has impacted my life on such a profound level. I realized that I wanted to encourage others the way that she’s encouraged me. And when I think about the impact that C.S. Lewis has had on my life simply because he wrote his thoughts down, it encourages me to keep writing. Because a book is an amazing thing. A book can go to a lot of people's houses that I cannot. And a book can stay up late at night and speak while I myself am getting some rest. And God can take a book and send it across the country or the continent and He can take something little and make it help a lot. Q. What do you hope women will take away from the book? M. Mostly, I just want folks to meet with Jesus. If they come away with a deeper sense of Jesus loving them or with the realization for the first time that God cares about them that would make me really happy. Q. 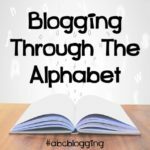 What did you find was the most challenging part of writing this book? M. I’m a pretty random thinker and I get easily distracted. The hardest part was just sitting down to write! And not check Facebook a jillion times or get sidetracked with something else. Sometimes I would just set the timer and push through. I still do that when I’ve got a deadline. Q. What was the easiest part of writing your book? M. The easiest part was picking out the pictures! I just sent the graphic designer my favorite pictures and he did an awesome job with the cover and interior design. Q. Do you have a certain space or time that is just for writing? M. Yes! 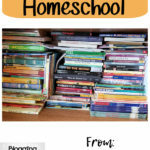 I’m finally in a “writing rhythm.” I homeschool my kids so the mornings are full with that. But, my kids still have a quiet time each afternoon in their rooms. So, I take about an hour or so and just sit down and read or write. Since writing is something I really love to do, it’s actually restorative for me. I’ve noticed that all the other mundane things that I do in the day aren’t so hard when I’ve taken the time to write, because I come alive. Q. During the writing of Finding God at the Kitchen Sink, what was your biggest lesson that you learned? M. I was really intimidated at first when I sat down to write a book. I didn’t know if I would do it right. If it would be any good at all. But, I learned that I really can ask God for wisdom and creativity, for clarity and vision, and that He really would give me all those things I needed! It was the coolest thing, to work with Him. It gave me more confidence in other areas of my life and in writing in general. Now, I really do believe that when I ask God for help, He’ll come. He’s faithful like that. Q. What is your favorite chapter in Finding God at the Kitchen Sink and why is it that one? Q. Do you have plans to write any more books? M. Yes! I told my husband that I think I finally know what I’m gonna be when I grow up. I’m a writer! I’m just gonna keep on going. Q. What advice would you give a younger version of yourself?